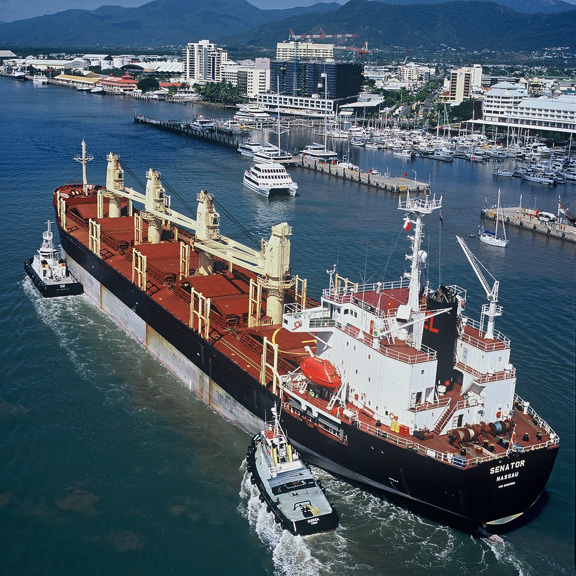 The Pacific Rim Shipping Group (PACRIM) was formed in Australia in 1991. PACRIM was founded by the Managing Director, Michael Kudelka, who developed and operated the large and successful shipping and freight trading operation for Elders IXL Limited, at the time Australia’s largest conglomerate, and thereafter in venture with the Macquarie Bank Group. In a competitive worldwide market, PACRIM has successfully created both significant opportunities and profits for its Principals, developing a trusted brand name that is both globally recognized, and widely respected. 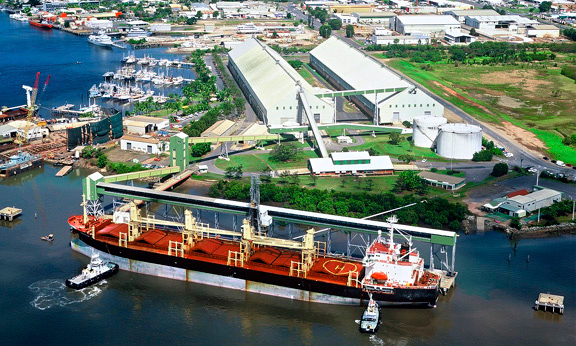 Working closely with cargo interests, ship owners, banks and investors, contracting cargo and vessels for both short and long durations, has led us to the development of a comprehensive trading platform that covers the dry bulk sector from Handy to Capesize vessels. In this market PACRIM has established a solid and reliable reputation with unrivalled experience in shipping a diverse range of commodities globally. With continuously shifting trade routes and freight dynamics, PACRIM has gained a worldwide reputation for performance, excellence and innovation. Our comprehensive understanding of the physical and commercial aspects of modern trading allows PACRIM to promote and apply the most relevant and often unique solutions to many situations, creating financial and trading opportunities at every stage. This is a trademark of PACRIM, with cargo interests and ship owners alike. 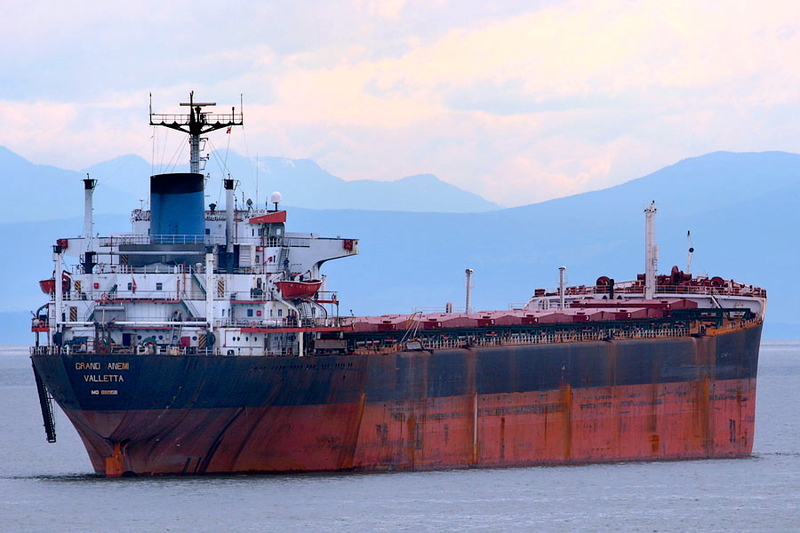 Whilst PACRIM is predominantly focused on the dry bulk sector, it has experience with liquids and tankers, along with break bulk and project cargo markets. PACRIM’s client base has expanded to include exclusive commodity traders, operators and international mining and energy corporations. Having broad and diverse clients has enhanced PACRIM's leadership in the commodities sector, particularly minerals and industrial materials. Such developments we believe add valuable benefits for current and future clients, and provides PACRIM with a competitive advantage in these markets, enabling us to offer our customers unique opportunities on all platforms of shipping and trading. PACRIM maintains a global presence through its representation in Australia for the Asia-Pacific market and Europe for the Atlantic and Mediterranean. 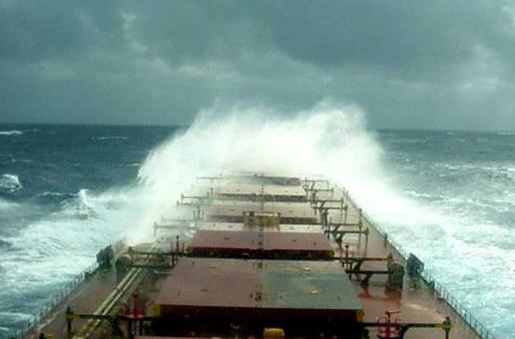 It should be noted that in all circumstances Pacific Rim (International) Shipping Inc., Pacific Rim Shipping Pty Ltd., and or all members of the PACRIM & PACRIMSHIP Group act in the strict capacity as brokers and/or agents only, for and on behalf of their Principals.